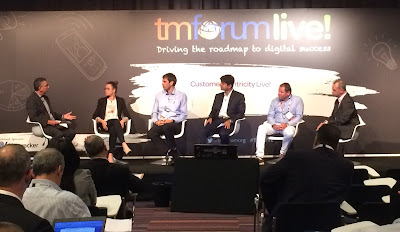 My fourth time in TM Forum Live that took place in 2017 once again in Nice, France. Great place for a conference to network and strengthen the relationships with different parties, often at the end of the day over a glass of wine. I was happy to contribute to its success by participating in a panel discussion and a presenting in a workshop. As part of the workshop sponsored by Salesforce, I did a presentation around "Flexible Customer Journey Management for the Sales Opportunity". With this as a trigger we did an exercise to draft an omnichannel journey and key related challenges and solutions. Product Catalog and Product Lifecycle Management have been some topics I have been closely involved with the last 8 years. It started from developing a product catalogue for telecommunications for my company, Liberty Global, then driving initiatives like e-commerce from an architecture perspective and defining the product catalog and lifecycle management strategy for Liberty Global. 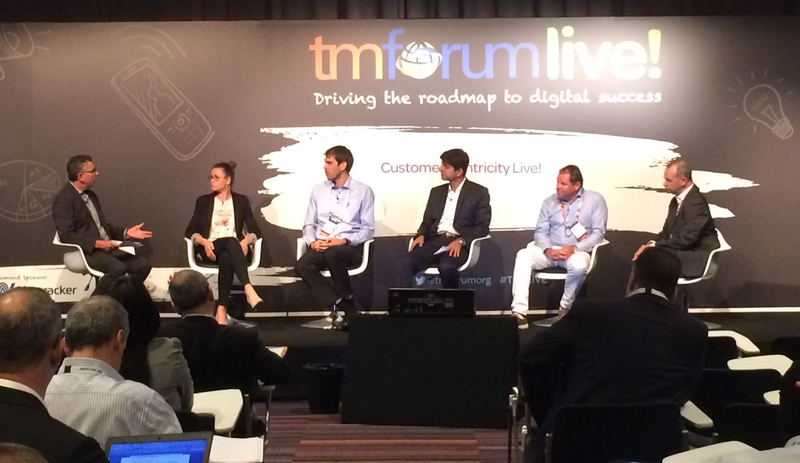 We decided to write an article at TM Forum with Lejla Pljevljak-Rasidagic from Zira about some ideas we have around catalog to catalog integratin. Going against the hype of enterprise product catalogues, we propose a more flexible approach where a catalogue to catalogue integration is a better model for the future of digital disruption and the multiple partners of an ecosystem.